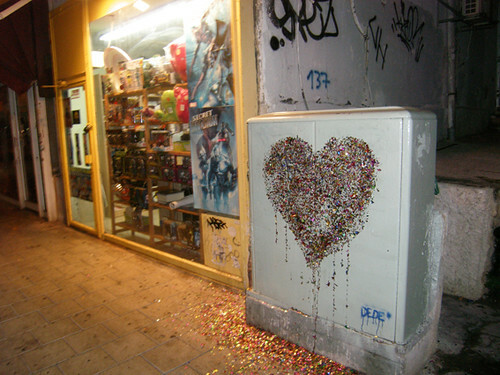 Bling is where the heart is | 40 King george st. | Tel Aviv, originally uploaded by dede.confidential. COMING SOON: ReUse Project 3!! Friendships you have forgotten . Coming 8th October: AME72 Solo Show! !